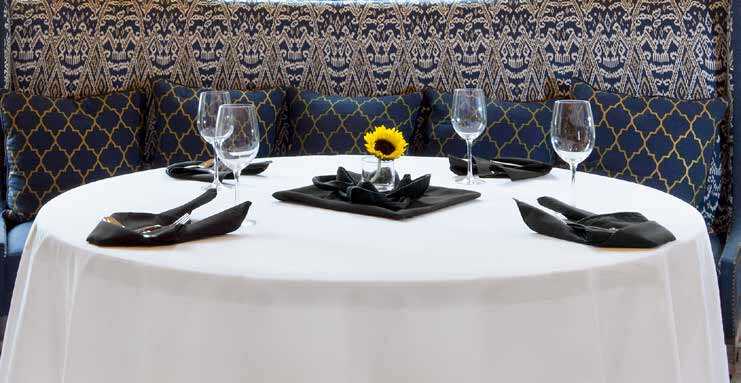 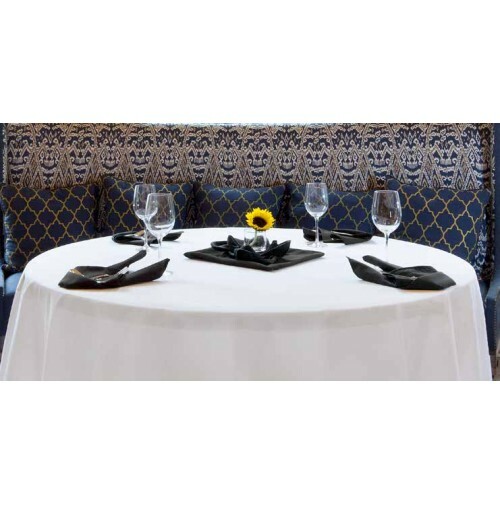 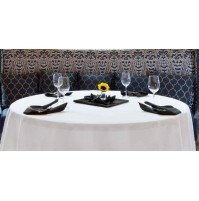 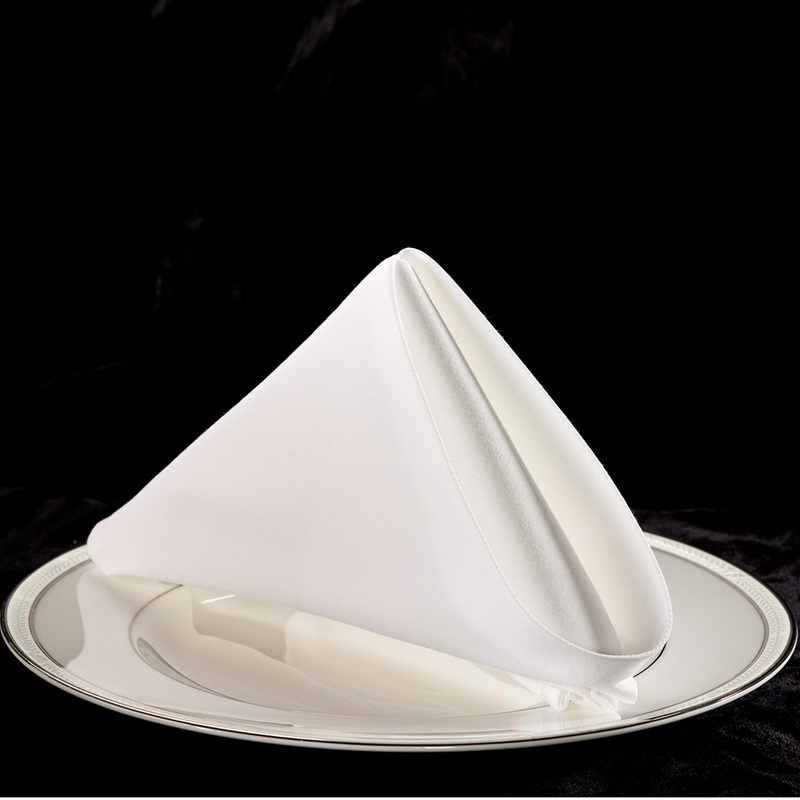 Riegel Ultimate 69 Inch Round Tablecloths have a soft, cotton-rich hand and are a great way to coordinate any dining room through updated fashion colors and limitless sizes. 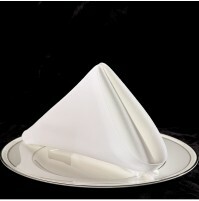 More cotton means Ultimate table linens can offer more of the qualities and advantages of a 100% cotton linen. 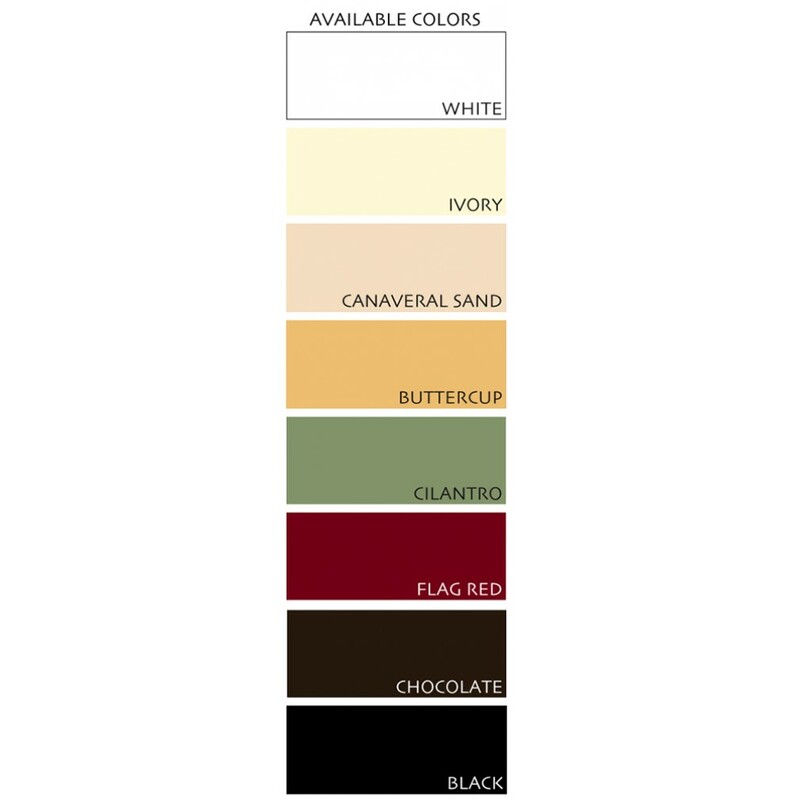 Ultimate cotton-rich linens are also available in Your Choice of Color.